Pink is among the most favored colors by the female audience. It is associated with femininity, tenderness, support, and empathy. If women are your audience or if your brand is related to the ever-trendy pink color, then the .pink domain is suitable for you. It is a good choice for a personal blog, recipes site, and much more. 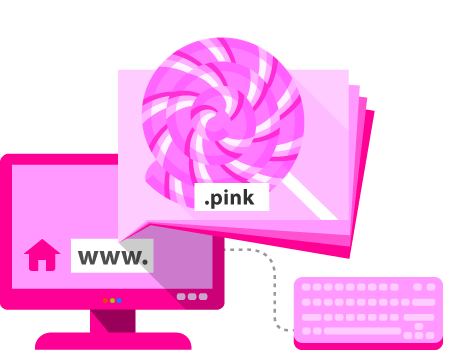 If your color is pink, choose the most suitable .pink domain for your website.